Clinton Chico's Celebrates their Campaign Success – Chico's FAS, Inc. 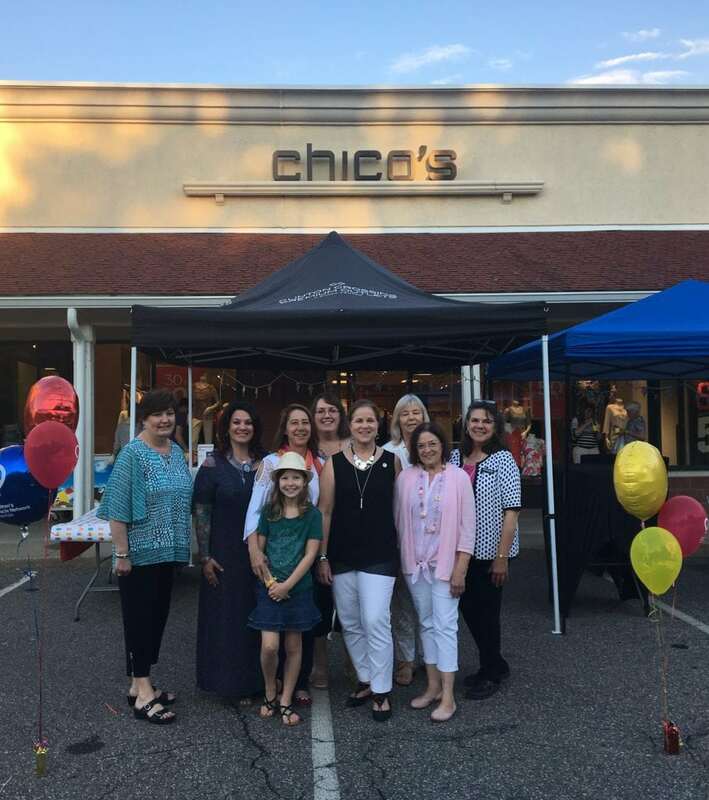 The Chico’s outlet store in Clinton, CT celebrated the end of their successful Children’s Miracle Network Campaign with a thank you ice cream party. 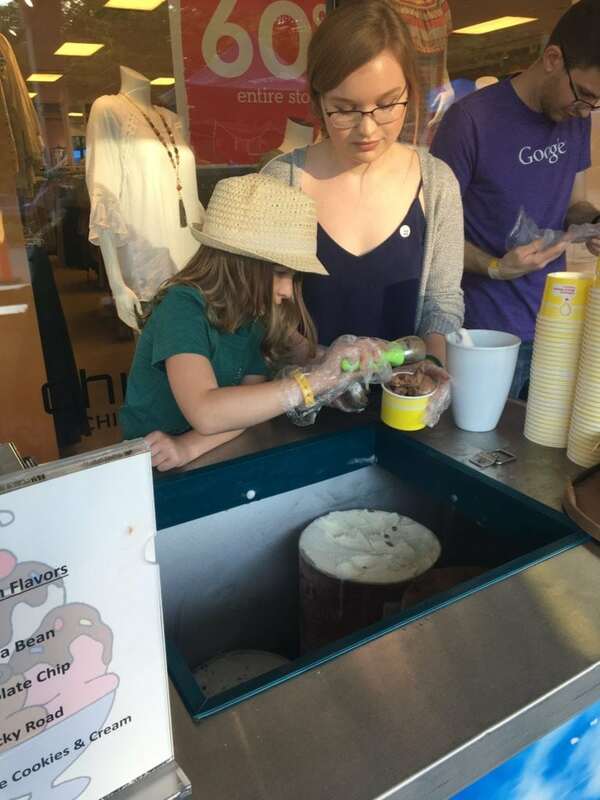 Customers who donated during this year’s campaign were invited to stop in, shop and celebrate the money that they raised to support Connecticut Children’s Medical Center with some delicious ice cream and a special guest appearance from CT Champion child, Emma. This Chico’s location raised over $4,500 by collecting register donations for the Medical Center during their 6 week campaign. A special thank you goes out to Hershey’s Creamery for donating the ice cream and to store manager Sabrina for being so passionate throughout the duration of the campaign! Next post: Stonebridge Women’s Club Fashion Show Makes Miracles!